Sydney Shop Girl: Sunday Yum Cha, How We've Missed You. Rhodes Phoenix, Rhodes Shopping Centre. Sunday Yum Cha, How We've Missed You. Rhodes Phoenix, Rhodes Shopping Centre. There are certain things we all know are just in our DNA. For some, it is the compulsion to wear ugg boots to and from the swimming pool, for others it is an inability to reverse parallel park. If you're Chinese, those two traits are possible but I reckon the need for yum cha is trumps them both. I was going to look up the human genome project and tell you which gene yum cha affinity is associated with but hey, it's Sunday night and genetics is just not going to fill the void in our lives left by the ending of Masterchef 2011. Mr SSG, my little brother H and I faced our genetic heritage today and decided that it had been far too long since we'd last yum cha-ed. Mr SSG prepared for our 11am start by not eating breakfast, I prepared by thinking about going for a run (but then it rained) and H had genuine business to attend to. 11am rolled around and we assembled at Rhodes Phoenix. Yum cha on weekends starts at 10am. At 11, the large general seating area was 80% full. If you arrive after 11, you need to join the queue and wait for your name to be called via microphone in the traditional Sydney yum cha table lottery. 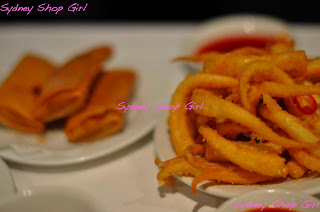 Because it had been so long since we'd eaten yum cha, the table agreed that fried was the way to go. The spring rolls were fresh and generously filled with vegetables. The squid was also very fresh, slightly chewy and dusted in a very light golden batter. Oh the prawn toasts. A light golden batter encasing plump juicy prawns and crisp toast. I was so tempted to ask for wasabi mayonnaise but held back. Don't know why really. Then I got the guilts and started ordering steamed dishes. Like my old favourite, the prawn dumpling. To the Chinese mind, if it's wrapped in tofu and its vegeterian, it's instantly healthy. And delicious. The sauce for these rolls wasn't gluggy and it was flavoured just so, not too salty. 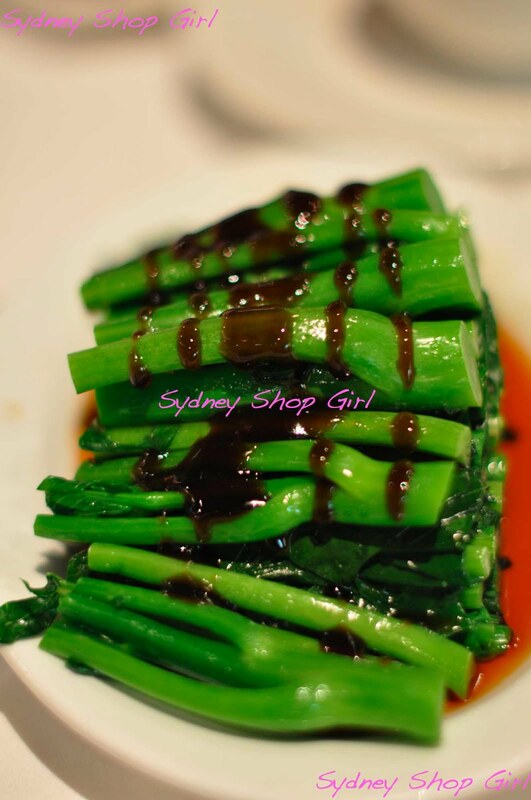 An impressive pyramid of yum cha Chinese greens was next. 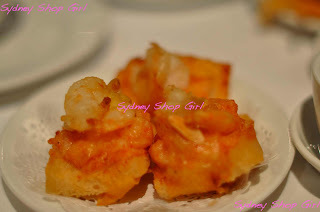 If you know me at all, you'll know that this is the dish I practically inhale every time I yum cha. Except that today I had to share with H, a part time vegetarian. 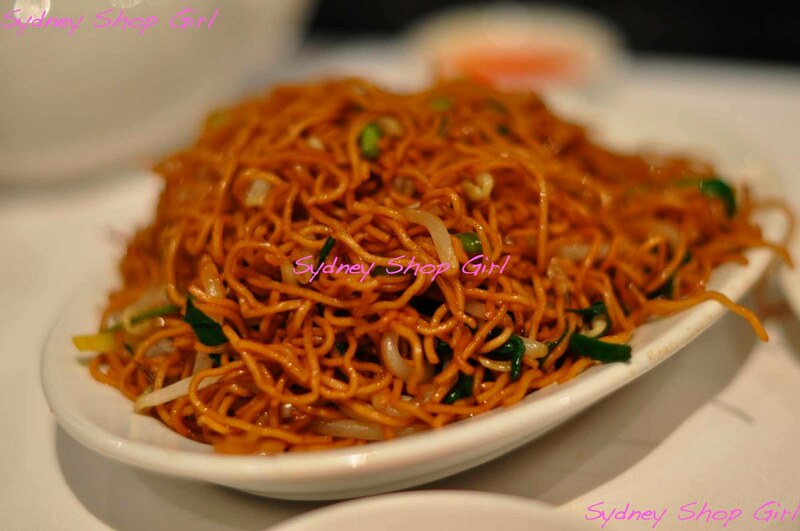 Then came what Mr SSG's wise aunt calls Beggar's Noodles. They are considered a cheap, roadside stall dish to the older Chinese. The Rhodes Phoenix version would cater to the more discerning, health conscious beggar. It was loaded with sprouts, spring onions and greens. Again the flavours were light and the dish not glistening with oil. The healthy stretch only lasted as long as it took for the boys to spy the meat trolley. This crispy fried beef was well recieved by the entire table. The sauce is slightly sweet. Then we got back on the vego wagon with these rice flour rolls. They were filled with mushrooms which is a good thing in my book. These chive dumplings were delicious. The pastry was light and the filling generous. I think I tasted a little prawn in the filling, vegetarians be warned. I did warn you that the three of us were hungry. Then we went on to dessert. 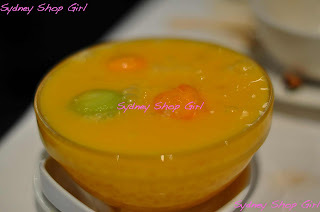 First up was Mr SSG's mango sago. I liked this very much. There were also little balls of fresh melon at the top. 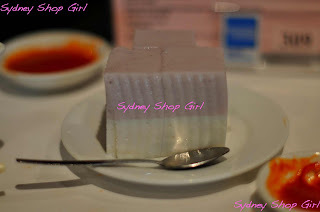 H ordered the coconut taro jelly (have you noticed how we like to mix our flavours?). It's often the case that I end up having some of every other person's dessert whenever we go out so I got to taste this as well. The jelly has the consistency of a firm mousse and a natural coconut and taro taste. Big tick from me. I ordered good old jelly, which I chose to eat by skewering each piece with my cocktail umbrella. If a cocktail umbrella is involved with jelly, it ups the sophistication factor and heightens the flavours of each colour of jelly, I am sure. 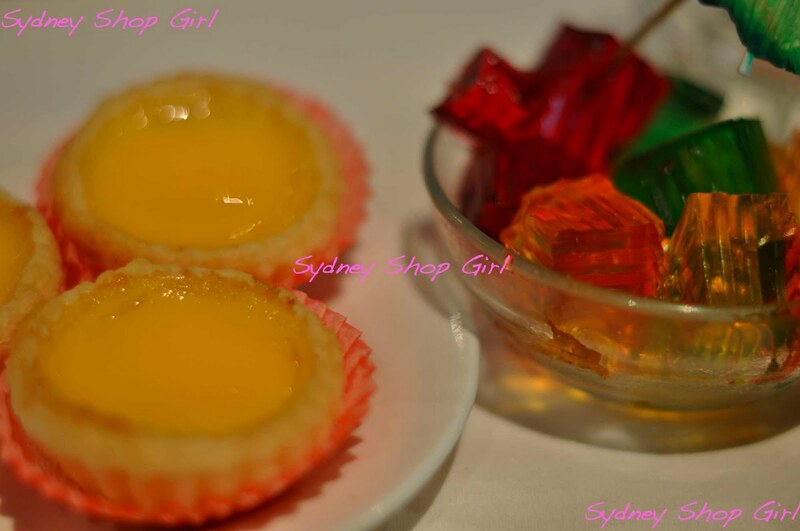 We also shared some egg tarts. One of the last plates we saw on the trolleys doing the rounds for the early crowd. They were fine but I think that there are versions in Chinatown where the custard is richer and the pastry flakier. Then, we somehow rolled out the door. The opinion was unanimous, Rhodes Phoenix is a serious contender in the yum cha stakes. The crowd waiting to get in for 12 was testament to this as well. It's fresh, it's tasty and there's a very wide choice of dishes to please all ages and palates. It's a good alternative to Chinatown by virtue of the ample parking and convenience. It's all age groups friendly with plenty of space in the aisles between tables and lots of visuals to keep younger guests (live fish tanks) and older ones (impressive wall of wines) entertained. Did I mention the local amenities? A Coles that opens until 11pm daily, a Target and well, look at that! An Ikea. This photo is as close as I got, readers. I know you're disappointed for me. The thought of the crowd inside was too overwhelming. I was content enough to just look at the chairs as wall installation. Seriously, I was so sleepy after yum cha I needed a walk and a swim to wake myself up. Diet Coke would have cut through it nicely but I am choosing to put myself through some crazy dietary restrictions at the moment. Just because. Before I go, I have to tell you about my act of civic duty. I've emailed Target Australia to encourage them to bring Missoni for Target here. I don't think this is a one woman job though. Blithely Unaware has suggested that we in the blog world unite to make it happen. We don't know yet what we should do but we tweeted about it and these days that's enough to start cultural revolutions and uprisings so who knows? Anyway, I will update when I hear back from consumer relations or whoever it is that answers questions from the website. I haven't been for awhile myself and those dishes just look amazing. 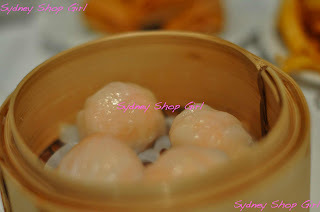 I've always avoided yum cha as I always choose the same dim sums and hate that the fried foods and noodles are too oily. But going by your pics I would've gobbled all those dishes up!! Drool! I haven't been to have yum-cha for far too long!!! My faves are the rice flour rolls, cha sui pows and deep fried yam dumplings! Is yumcha the same thing as dim sum- plates of food being trolleyed around and you take what you want? Sorry, I feel like an ignorant American! Whatever it is I want one of everything you showed- it looked amazing and I'm hungry now despite having just finished breakfast. 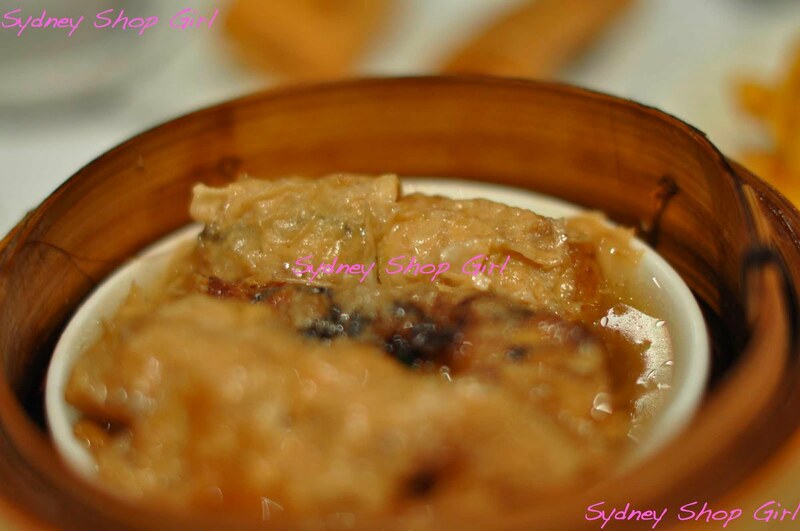 I so need to go to Yum Cha again after reading this! 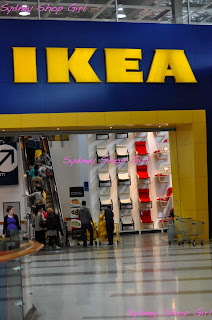 Scary stuff having an Ikea in a shopping centre rather than a singular destination though! 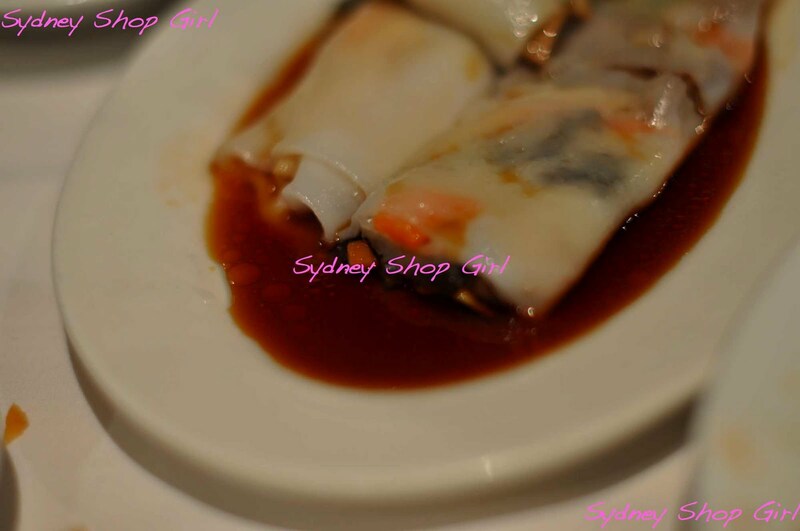 That yum cha looks delish SSG - we don't have much in the way of quality yum cha on the GC that I'm aware of. We look at the Rhodes yum cha everythime I get talked into going to that damn IKEA but have never actually been (the pull of luke warm meatballs is not one I can resist obviously), will have to go nxt time. Oh I haven't had yum cha in ages! The best place in Canberra closed, then the next best started using MSG and since then we have been at a bit of a loss. However I believe a new place has opened, so this is the inspiration I need to gather the family and head off to stuff ourselves full. 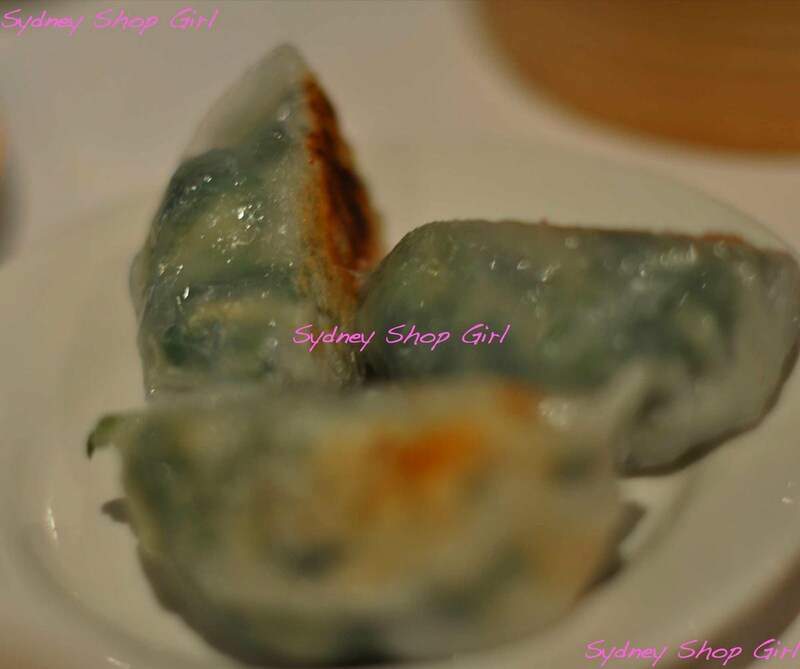 My boss and I once ordered so much at a yum cha in Hong Kong that the locals actually stopped and stared - and we ate it all. In my defence we were about to get on an international flight and it was a way better option than airline food! 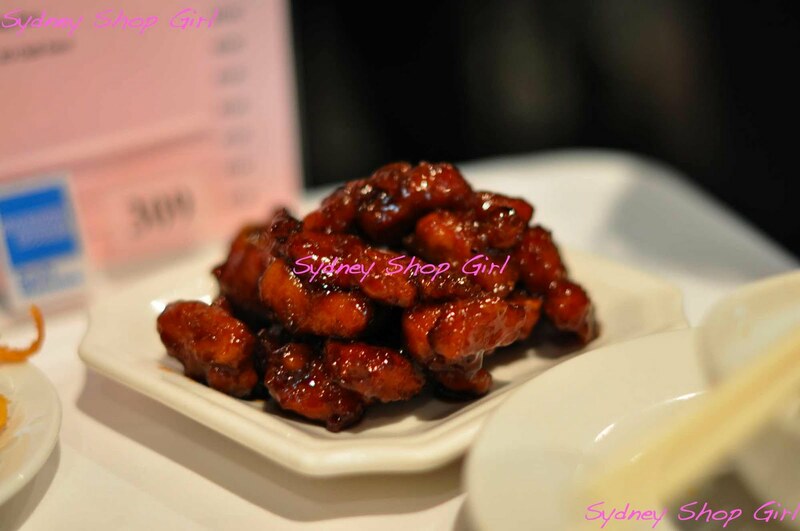 i am drooling, so hanging for yum cha (its been four sleeps since my last haha) i am now saaaa hungry!! !